Whether you are seeing someone new or in a long-term relationship, dates are an important part of our culture that refresh our affection for one another and help us get to know one another better. 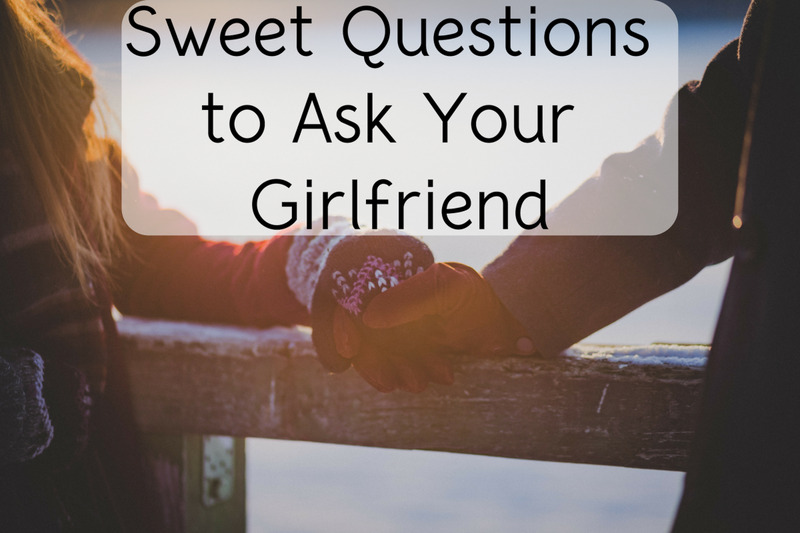 Unfortunately, many people, especially men, seem to feel the need to spend a lot of money on dates, such as at a special restaurant, or a popular event. Money is tight for almost everyone right now, and it can be difficult to take your partner out for dates as often as you'd like. Well, dates don't always have to involve emptying your wallet on expensive restaurants and event tickets. Here are some sweet date ideas for if you're on a low budget. How long have you been with your partner? The stars are always there, free for us to look at whenever we want. Wait for a clear forecast night, grab a couple of blankets and set up a stargazing night with your partner. If you live in the city, consider heading somewhere (such as a hill) where there are fewer artificial lights that may be disrupting your view. If you live in the countryside, your garden or even on top of your car will do! 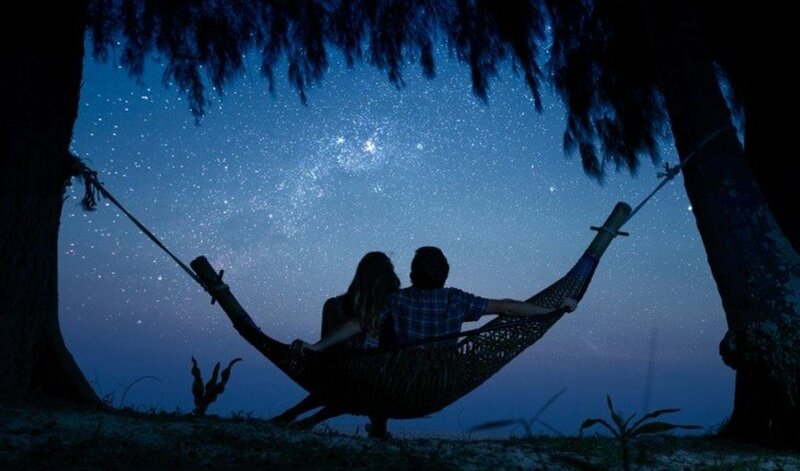 Stargazing is very romantic, and can spark some great conversations, philosophical or personal. Give it a try. A good, old-fashioned walk can be surprisingly refreshing and spark room for great discoveries and conversations with your partner. Nowadays, many people use their phones as they walk, and don't stop to notice what is going on around them. Leave your cell phones at home, take your partner's hand and go for a thirty-minute stroll. You'll get some exercise, talk one-on-one with your date, and get to properly look at the area around you. Plus, it's free. You have to eat either way, so why not buy some affordable ingredients and cook together for your date? It will usually be cheaper than going to a restaurant, and you can enjoy creating a home-cooked meal together. Cooking can be therapeutic, bring you closer together and even teach you some new skills in the kitchen. If both of you are hopeless at cooking, then who cares? 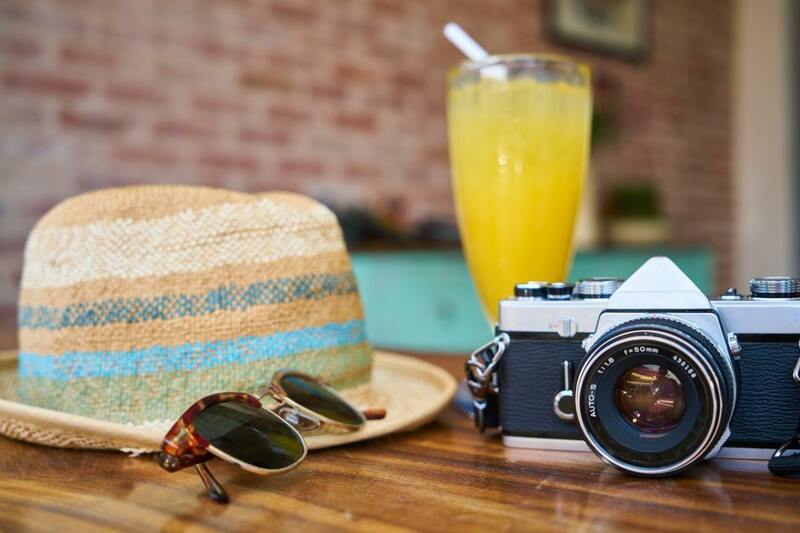 Create a fun memory for you both. If either of you are into sports or exercising, consider going for a light run together or even hitting the gym as a couple. You could train together for a short race, help each other lift weights, make personal challenges and goals and be there to cheer each other on every step of the way. Even if you aren't particularly athletic, you could still get into shape by doing a light jog together. It is probably not the most glamorous of date ideas, but encouraging one another in something you're passionate about can bring you closer together. Plus, it'll tire you both out enough for some well-earned cuddling afterwards. 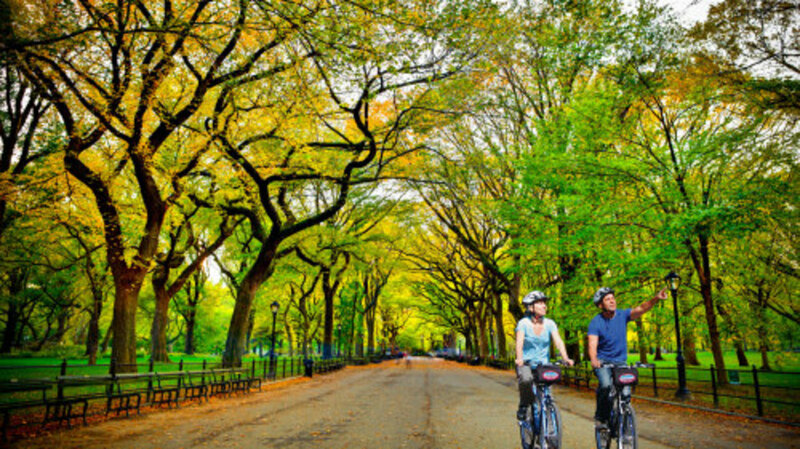 If you have bikes, going out and riding them with your date is a fun idea that gets you a bit of exercise and allows you to explore the local area together. If you don't have your own bike, consider renting them at your local park. Riding a bike is a great way to enjoy fresh air and the summer season. 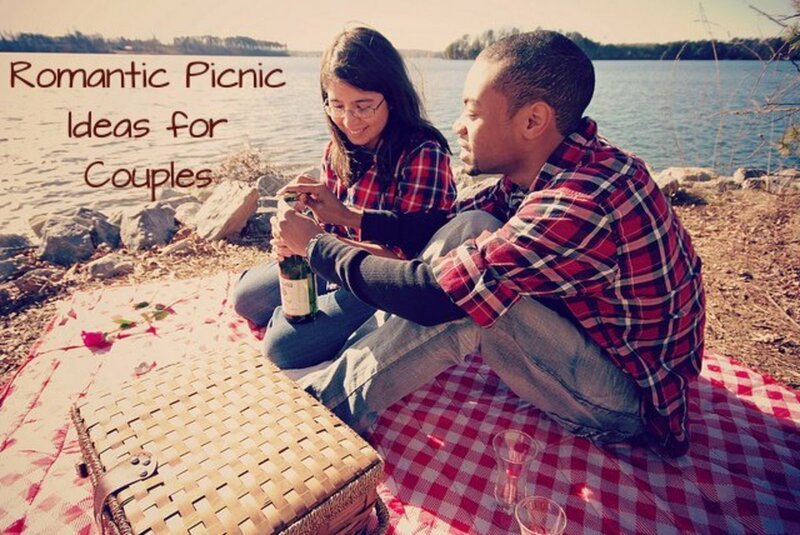 While you are there, you could also take a picnic and make a day of it. It would be a great day out that would be difficult to forget. Dating doesn't have to be an expensive venture. With good company, even simple things can be an enormous amount of fun. Whether it is a first date or you have been with your partner for a while, never dismiss the idea of a low-budget date, because they can be just as good as those that you pay a lot of money for, perhaps even better. A good conversation and laughter are arguably the most important aspects of a date, not how much money you spend. Try out some (or all!) 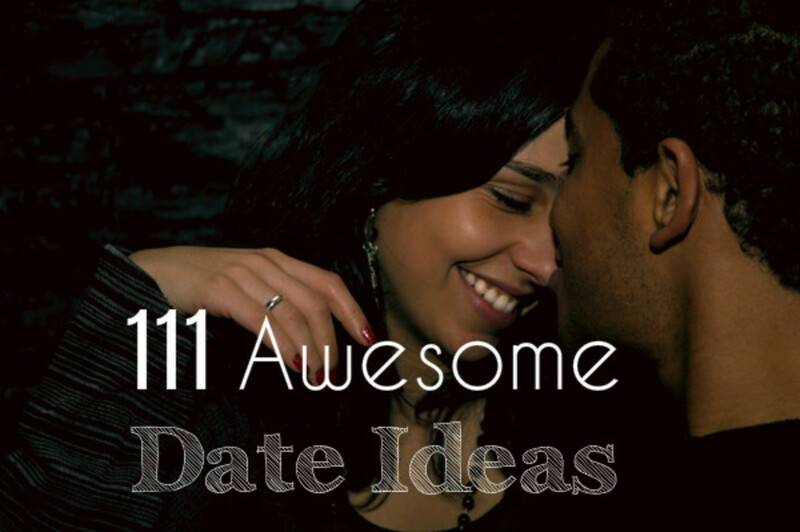 of the above great low-budget date ideas to connect with your partner. Good luck, and more importantly, have a great time! I like this! Would love some more of these articles.